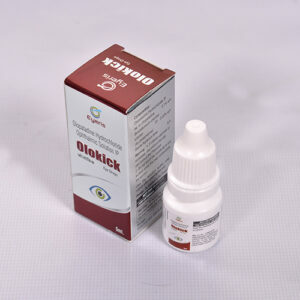 High-Quality Eye Drop Range – Ophthalmic drug market is a great market untapped for businessmen. 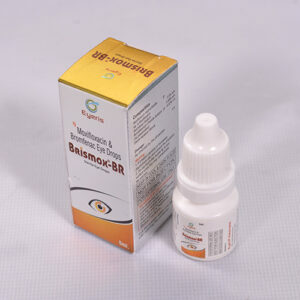 With growing demand from people across India, eye medicines have a good market presence. Eyeris Vision Care is a trusted ISO certified Eye Medicines Franchise Company in India to bring you multiple medicines for eye ailments like conjunctivitis, dry eyes, bacterial infection, allergy, pain due to surgery etc. 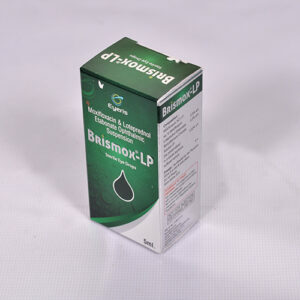 Our medicines include a wide variety of eye drops along with capsules and eye ointments. In case, you look to collaborate for eye drop pharma franchise business opportunity then our company offers the best in the market. 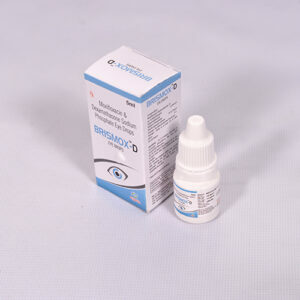 Ophthalmic drops have a great market demand with more consumer demanding better quality and effective drug solution. 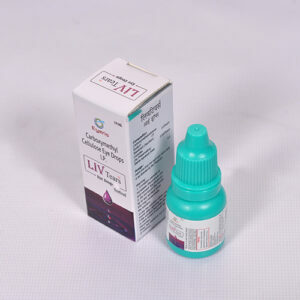 Eyeris Vision Care brings you a variety of eye drops that have different properties of antibiotics, antihistamines, NSAIDs, antifungal, local anesthesia, anti-allergy, anti-inflammatory etc. 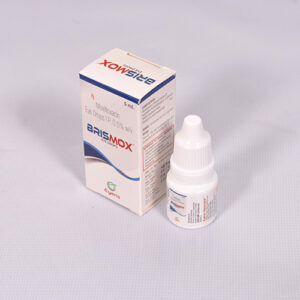 Our company manufactures high-quality eye medicines range in GMP & WHO units. They are fully furnished with hi-tech and modern equipment that are led by skilled experts. The aim of the company is to revolutionize the ophthalmic drug market by offering quality medicines to treat and prevent eye problems. 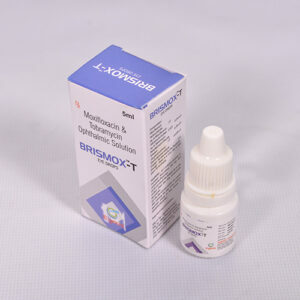 Those who intend to invest in pharma franchise for ophthalmic range then our company is the best. 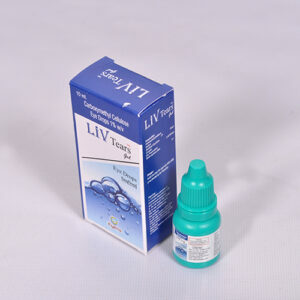 Eye drops market will see sharp growth of CAGR of 4.1 percent from 2017-23. 10,000 corneal transplants happen every year etc. The number of surgeries is increasing and cases of eye disorders are also adding each year. 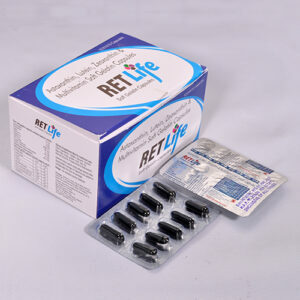 There is a limited distribution system of these medicines which, therefore, provides better opportunities for all. 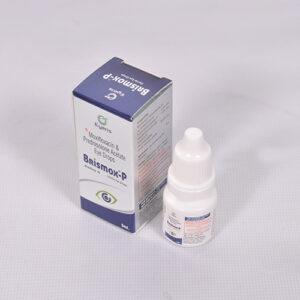 Effective and Safe Eye Medicines for Pharma Franchise! 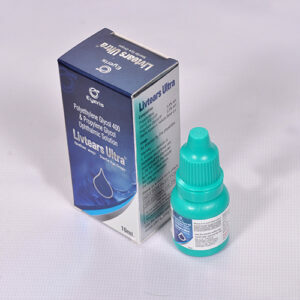 Water used in making eye drops that first made sure that it meets all different standards of purity and drinking standards which prepared it for further production. We use chemical processing like ion-exchange treatment, ultra-filtration, and distillation which helps offer pure liquid. The computer controlled process under control of experts helps us maintain quality while the liquid is mixed with ingredients. Before passing any solution, sterile microfiltration takes place and thereafter, via airtight aseptic pipes, the solution is packed elimination all the possible bacterial contamination. Sterilized containers are used before going through various checks to ensure stability, purity, and durability of the drug. 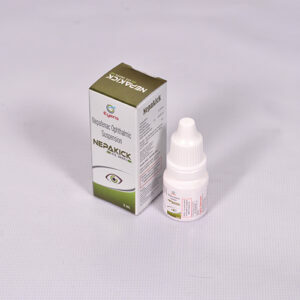 Contact us now for pharma franchise in eye drops range in India!